Not Even Bleeding: A Very Gallant Gentleman. 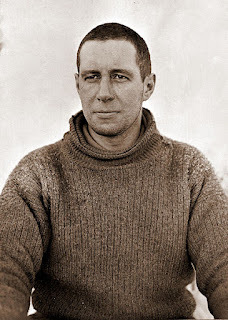 100 years ago today Captain Oates uttered the immortal line "I am just going outside and may be some time" and left his companions to walk to his certain death hoping that by sacrificing himself he would by some slight chance ensure the safety of Scott, Wilson and Bowers. 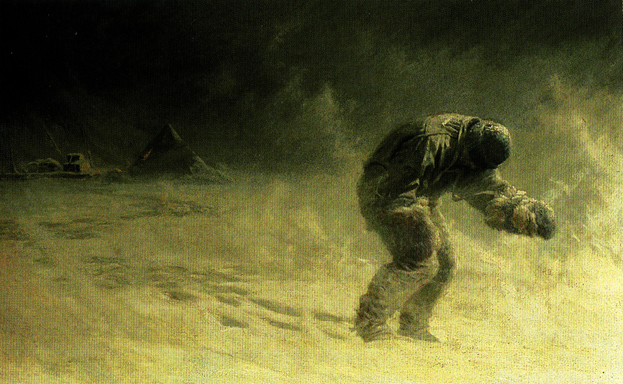 Captain Lawrence Edward "Titus" Oates was born on the 17th March 1880 in Putney, London. In 1898, Oates joined the 3rd (Militia) Battalion of the West Yorkshire Regiment. He saw military service during the Second Boer War as a junior officer in the 6th (Inniskilling) Dragoons, having joined in 1900 and been promoted to Lieutenant in 1902, then to Captain in 1906. In March 1901, during the Boer War, he suffered a gunshot wound to his thigh which left it shattered and his left leg an inch shorter than his right leg when it eventually healed. 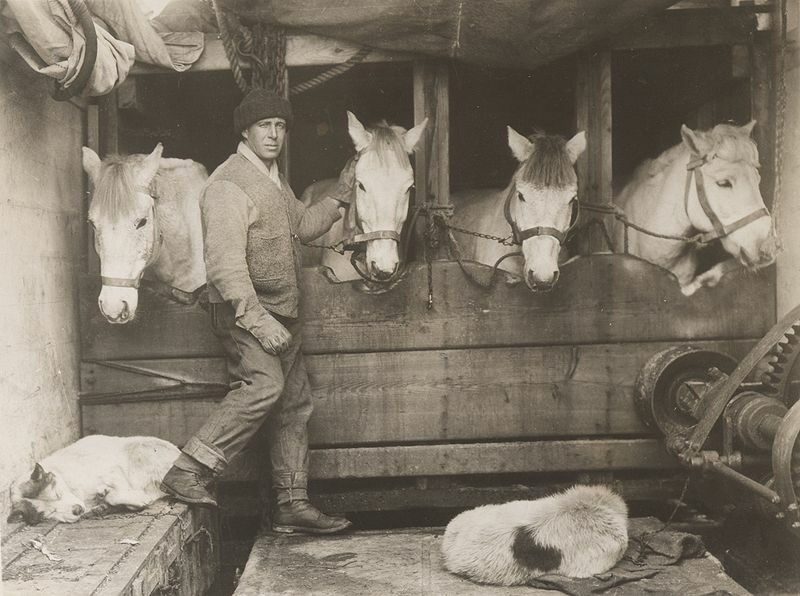 Oates applied to join the Terra Nova Expedition and was accepted on the strength of his experience of animal husbandry gained whilst serving in the Dragoons in order to care for the ponies that Scott intended to use to haul large loads in the initial stages of the expedition, he was later chosen as one of the final five to make the attempt on the pole. It was on the return journey that Oates began to suffer terribly, his feet became very badly damaged by frostbite and there is suggestion that the old wound to his leg was opened up as a result of scurvy. He was failing rapidly. He was aware that he was causing the team to fall behind schedule and placing the others at greater risk. On the 15th March he requested that they left him behind - they refused - but so severely weakened was Oates that they only managed another few miles before camping. 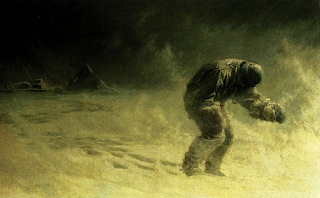 On the morning of the 16th March, Oates recognised that without him; Scott, Wilson and Bowers stood a greater chance of survival and so, forgoing the pain of putting his boots on he stated "I am just going outside and may be some time" and walked out into the blizzard. 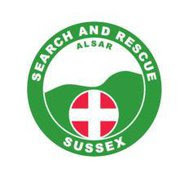 Scott wrote at the time "We knew that poor Oates was walking to his death, but though we tried to dissuade him, we knew it was the act of a brave man and an English gentleman". Although, in the end, Oates sacrifice was made for nought he was without doubt an incredibly brave man. His ultimate sacrifice a shining example of what it is to have courage. Captain Oates' body has never been found. His famous utterance is oft used in jest but we should all remember the horrendous circumstances under which it was first said and today of all days we should raise a glass to Captain Lawrence Oates, a true hero. Blaming others for your own stupidity.